According to some of the top fashion industry news outlets, the 80s are making a return in 2017. Not only bright colors are making a come back but you will also see a lot of strong, sculpted shoulders and bomber jackets. Loud prints are always an 80s must-have look. Lucky for you, we have some of the best looks. Can’t afford Dior? Check out our other Blazing Red Blazer. Sweaters, sweaters, SWEATERS! Check them out! Add some geometric print to your wardrobe with this flowy blouse. You won’t find a lightweight jacket with the same personality anywhere else. 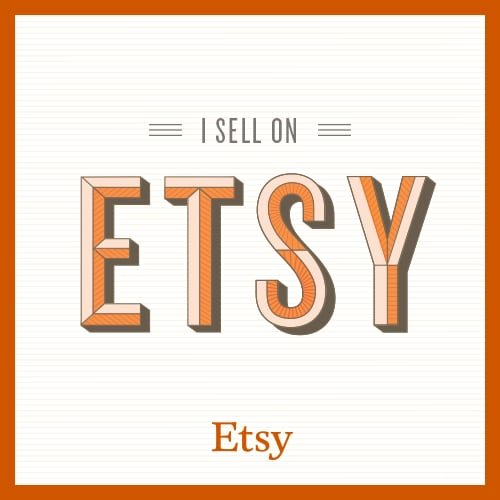 Check out the Etsy shop for more vintage looks!